Work on a Swedish datacenter industry association organization, nominating committee and bylaws have been done during the period. We organized a two-day workshop with the datacenter industry and the European large research infrastructures CERN, SKA, EISCAT and Esrange. Edgetic Ltd. is using the ICE data center with the facility’s testing opportunities as a service for the development of their software, models and methods to optimize data center efficiency. The inter-regional funding program Interreg Baltic sea region has granted a label for the project BalticLSC about large-scale computing. 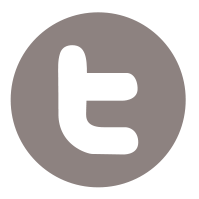 The total project is 2,4 MEuro for enabling big data usage by smaller companies. 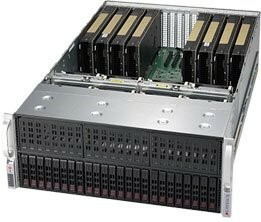 We have released the possibility to book Supermicro GPU servers in our Experimental Compute Cloud (ECC). The first review of the H2020 BTDC project went well and the project could report an erected building and project efforts on time. 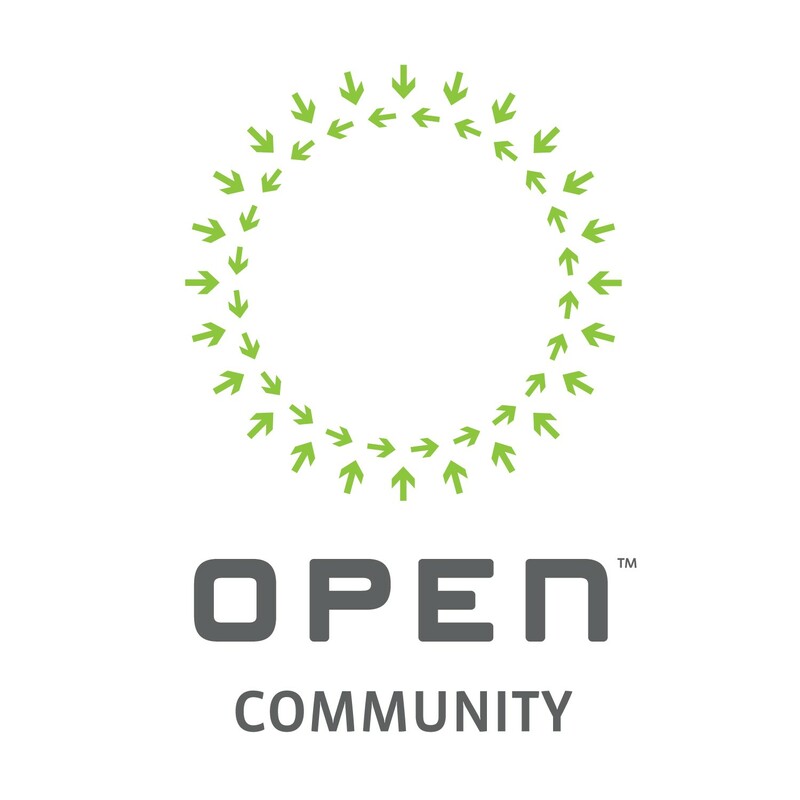 We are now a community member of the OCP community. Installations of our solar and cooling micro grids plus an edge datacenter are going well. 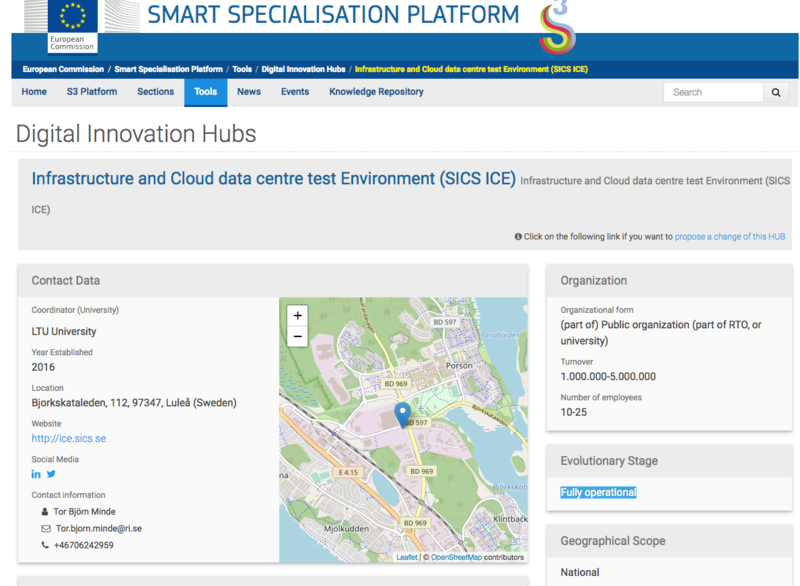 We got our labelling as an EU Digital Innovation Hub - S3 Smart Specialisation platform renewed. We have been active at a number of conferences for example at Open Compute Project regional summit in Amsterdam. The Swedish Energy Agency has not yet given RISE an assignment and financed anational datacenter innovation cluster. We are still considered but decision isdelayed to next year. In the mean time the Agency of Industry Growth issupporting the datacenter cluster. A workshop was arranged early October by RISE and LTU together withthe Big Science Sweden project. 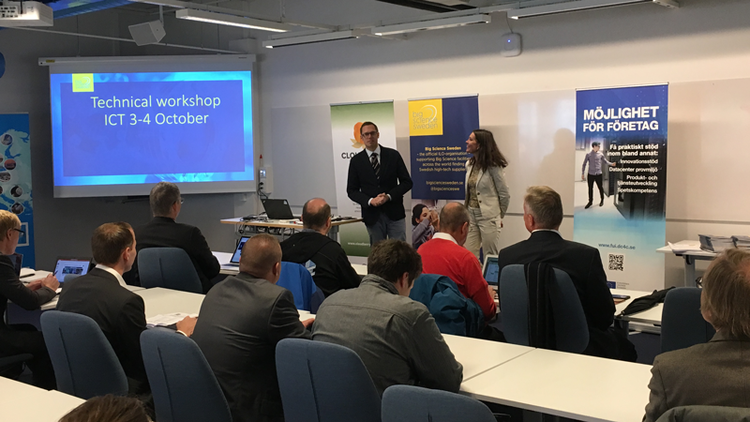 The European large research infrastructures ICTmanagers from CERN, SKA, EISCAT and Esrange were invited to describe theirneeds for big data management and datacenters in the future to the invitedSwedish IT and datacenter industry. About 25 companies came to the workshop inLuleå. The companies presented themselves and a group work on ICT technologieswere led by LTU professors. This will be a model for future workshops in thedatacenter industry association. During the period a dinner meeting with iMason resulted in anincreased interest to work with the Nordic industry. We have also met with thedatacenter industry organization in Holland to learn more how they organize. Wehave also discussed with people experienced with the British datacenterindustry organization and they recommend us getting a mandate and budget fromgovernment agencies and not only base it on membership fees making theorganization commercial. In the work to start the association “Datacenter Industry Sweden” a nominatingcommittee has been formed with Stefan Lidström Comsys and Pär Ågren SwedishModules. Proposal on bylaws has been formulated. We plan on inviting theSwedish datacenter industry for a meeting November 28th the daybefore Datacenter Forum Stockholm. The mission will be that the industry organization is a unitingforce and the cluster initiative support development of Swedish companiesproduct and service innovations. The vision is that The Swedish datacenterindustry is globally acknowledged as world leading in datacenter innovation insmart energy solutions. Generate more business to the target group by - opening doors tocustomers, inform about tenders, position Swedish industry, support innovationprojects, increase visibility and create networking opportunities. Successful collaboration with a talented and interesting start-up. 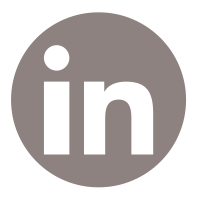 RISE SICS North is currently working with Edgetic Ltd., a Leeds based start-up. 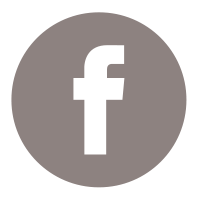 Edgetic is a spin-out technology company from the University of Leeds in the UK. Edgetic is using the ICE data center with the facility’s testing opportunities as a service for the development of their software, models and methods to optimize data center efficiency. The aim is to reduce power requirements while increasing performance and throughput. The service delivery from RISE SICS North consists of staff hours, trace logged data from the data center and use of servers in racks as well as logged server utilization data. A wind tunnel for servers is also used to understand server performance and energy efficiency. 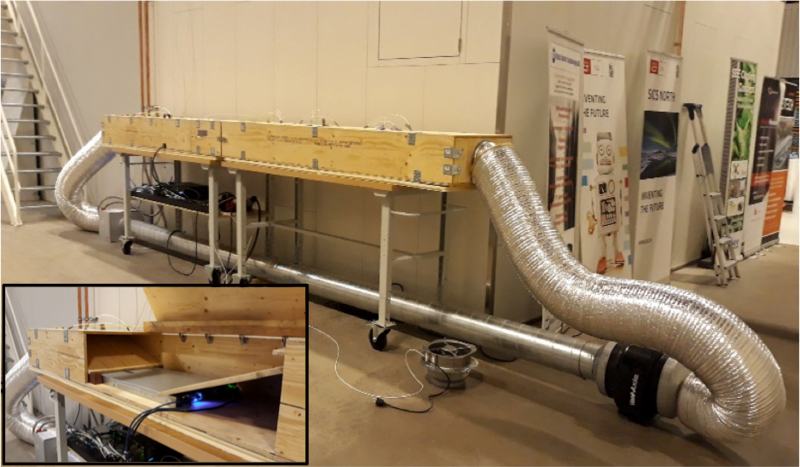 The wind tunnel was developed as a collaboration between RISE SICS North and Edgetic. The primary objectives from Edgetic Ltd. are as follows: 1) Verify existing models and methodology against a real-world system with realistic workloads. 2) Create a benchmark energy-performance configuration based on the current standard solutions. 3) Test the effectiveness of new energy-performance Edgetic software solution strategies against the benchmark. 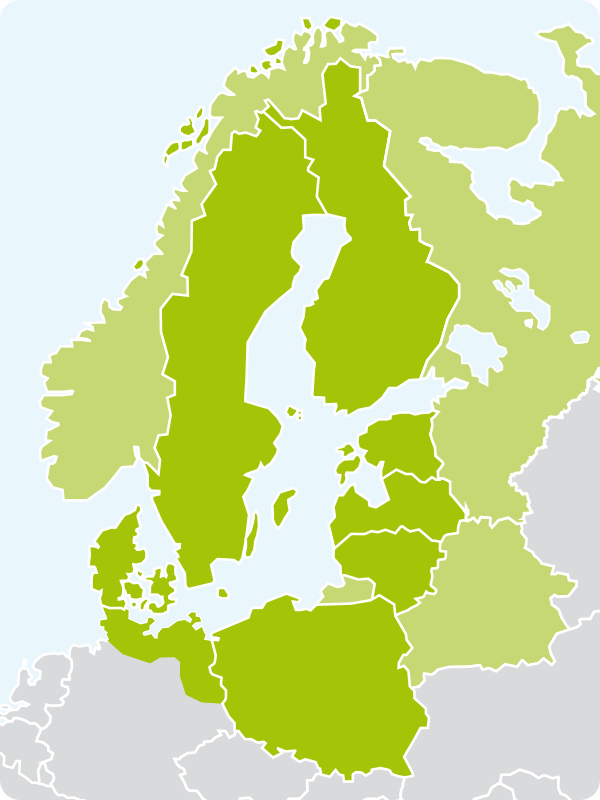 The inter-regional funding program Interreg Baltic sea region has granted a label for the project BalticLSC about large-scale computing. The co-funding is not yet in place but probability is high for a full funding. PP 7 Machine Technology Center Turku Finland and Tartu Science Park Foundation, Estonia. The goal of the project is to significantly increase capacities to create new innovative data-intense and computation-intense products and services by a vast array of smaller actors in the Baltic Sea Region. The project will analyse and develop a universal and practical solution - the BalticLSC (Supercomputing) Environment: a hardware Platform and easy-to-use Software. 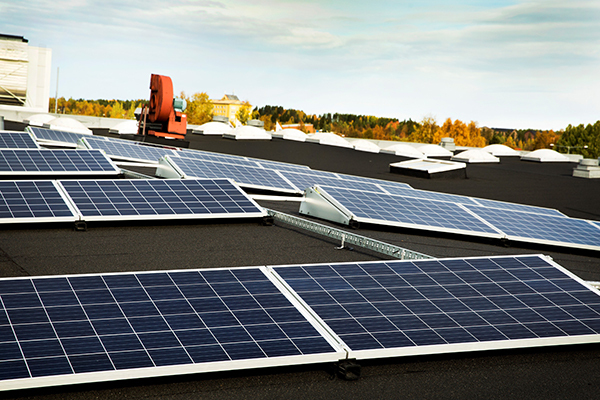 It will assure energy efficiency, scalability, affordability, ease-of-use, and efficient distribution across the BSR. The project will implement an initial network of BalticLSC centers that will facilitate building an active community of BalticLSC providers and users. Based on interactions and feedback from innovators, engineers and researchers from across the BSR, the project will work out a solution that is replicable, transferable and easy to disseminate. The experiments were carried out with IT-powers between 31,85-60,95 kW. This resulted in drying powers between 25,96-58,05 kW. This is lower to due to losses during the experiments and because the power required to heat the water in the air is eliminated. The exhaust air temperatures used in the experiments were 30, 35, 40 and 45 ◦C. The experiments with lower temperature resulted in a larger airflow due to the higher demand of cooling. These airflows have resulted in the highest flows of biomass. From this the conclusion is drawn that the airflow weighs heavier than the air temperature when residual heat from data centers is used. The project funded by EU’s innovation and research program Horizon 2020 kicked-off in October 2017 and now had its first review. The prototype facility will accommodate 500 kW of IT load and is expected to be up and running by the end of the year. The review was successful with comments on many of the deliverables of course. The project needs for example to improve the test campaign and the data management plan. The project is on time and cooling, power and IT equipment will be commissioned during October-November. 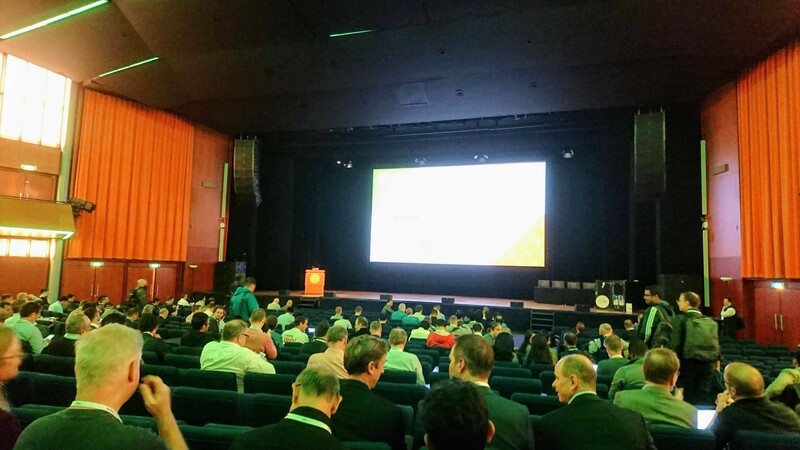 The first annual 2018 Open Compute Project (OCP) Regional Summit was held October 1 – 2 at the RAI Exhibition and Convention Centre, in Amsterdam. We did a presentation at one of the tracks. The OCP track was a great track to learn about how the Open ComputeProject works, how to get involved, what kinds of projects and initiatives thatare worked on. The Europe Focus Track was dedicated to all things European-focusedwith presentations from IHS Markit on their findings on Open HW in the EMEAregion to our presentation from Research Institute of Sweden (RISE) aboutenergy efficiency in the data center. Tor Björn Minde presented ICE and JonSummers talked about our work on OCP energy efficiency. There were also Engineering Workshops on Networking, Rack &Power, Server/Storage, Telco, Datacenter Facility (including Modular DataCenter), Open System Firmware, High Performance Computing, Advanced CoolingSolutions, Hardware Management and Security. 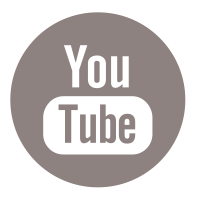 We are from now on a member of the OCP community. 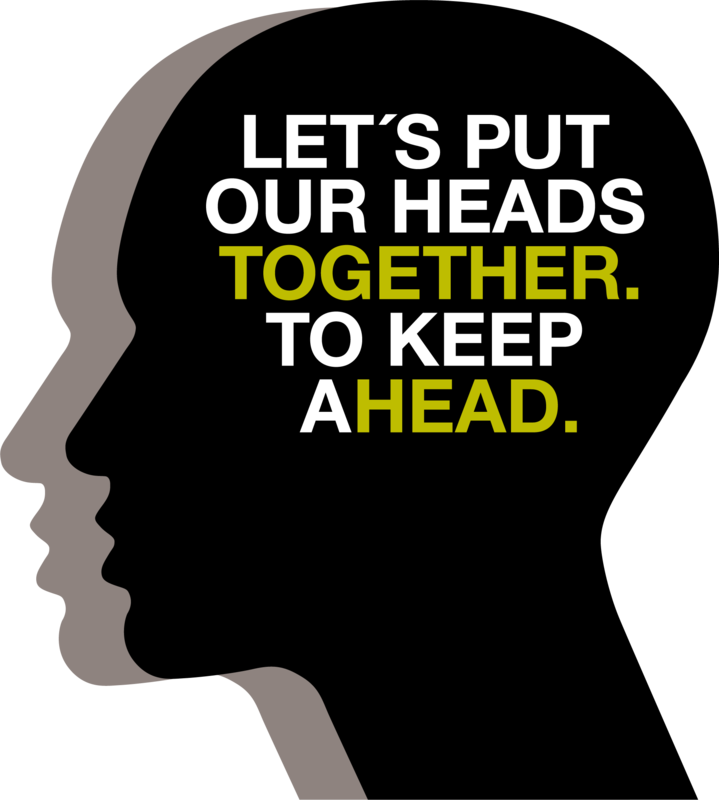 We are an OCP Community Level Tiered Member as an non-profit organisation and a research institute. Our plans are to become an active member in a few projects where our contribution could make a difference. We have started to work on characterizing airflow performance of OCP servers for operational sweet-spots and we are on our way to study energy performance of Open compute racks with DC backplane. The installions of our solar based electricity micro grid and our cooling micro grid is going well. We are also going to connect a macro edge datacenter for 2 racks to the two grids. We called it our edge-grid integration experimental area. The solar panels from Eitech are now installed on the roof and the electricity micro grid includes also a micro grid controller from ABB and a battery storage rig from Northstar. 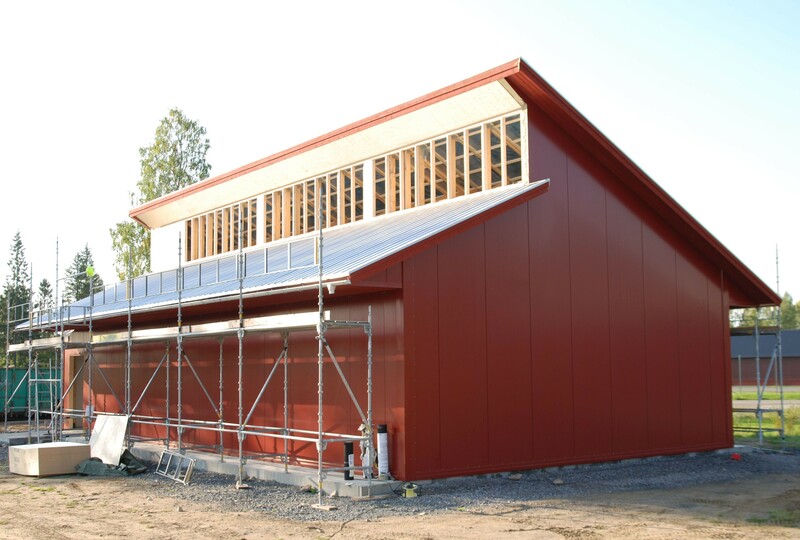 The cooling compressor and tower are from Swegon, the cold storage tank is from Borö and for connectors CEJN is used together with flexible pipes from Bensby rostfria. The edge datacenter is delivered by Boxmodul and populated with ENOC racks and a Swegon cooler. We just got our labelling as an EU Digital Innovation Hub - S3 Smart Specialisation platform renewed. We applied just before the summer and we are rated as a fully operational national DIH.